The new allergen sampler AS100, operated with the tried and tested MBASS30V3, allows to quickly and conveniently take an efficient sample of antigenic and allergenic proteins in the air. The most common impairment of health caused by mold is the allergenising effect of the spores and other airborne mold particles. Previously, due to a lack of suitable sampling methods, the allergen concentration was extrapolated from the concentration of spores. However, comparative samples taken with an air sampler and the allergen sampler show almost no support for this assumption. 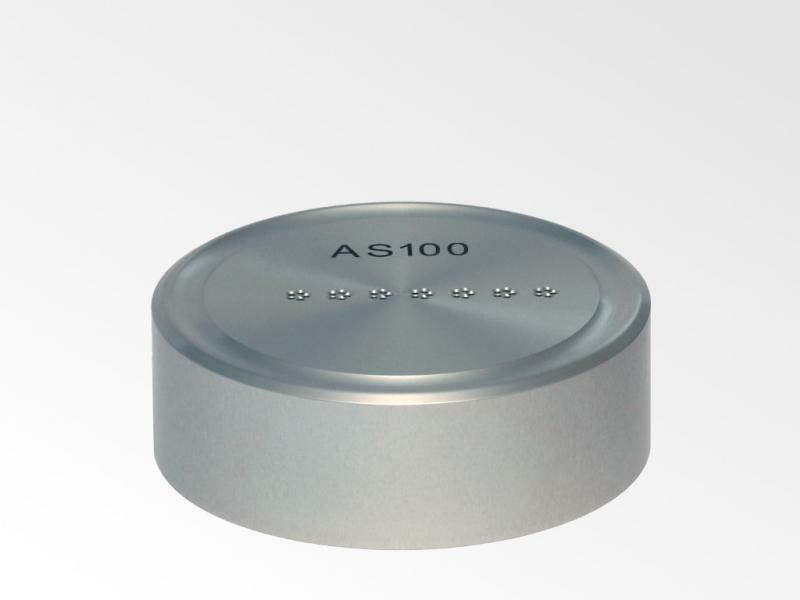 The AS100 allergen sampling head has been developed together with BMA Labor GbR in Bochum and validated by the measurement process. The evaluation is performed using ELISA, a test method using antibodies and enzymatic reactions that produce a colour change. The ELISA method is described below, by way of exemplar, for evaluating samples in the AS100 allergen sampler for mould allergens from BMA Labor GbR. The evaluation is automated and has 4 sequential phases. The animations show an exemplary process within one well of the microtitre strip. 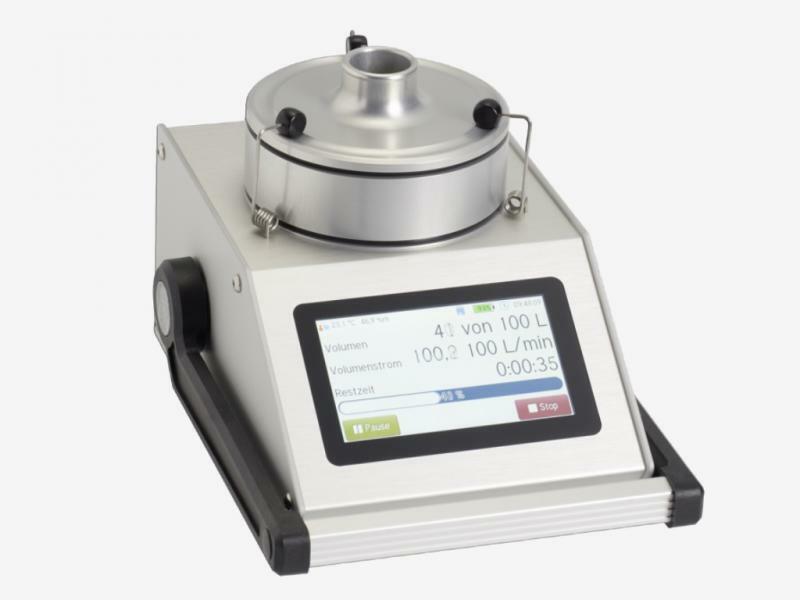 The microtitre strips (MTS) in which particles where deposited during sampling are filled with extraction solution. 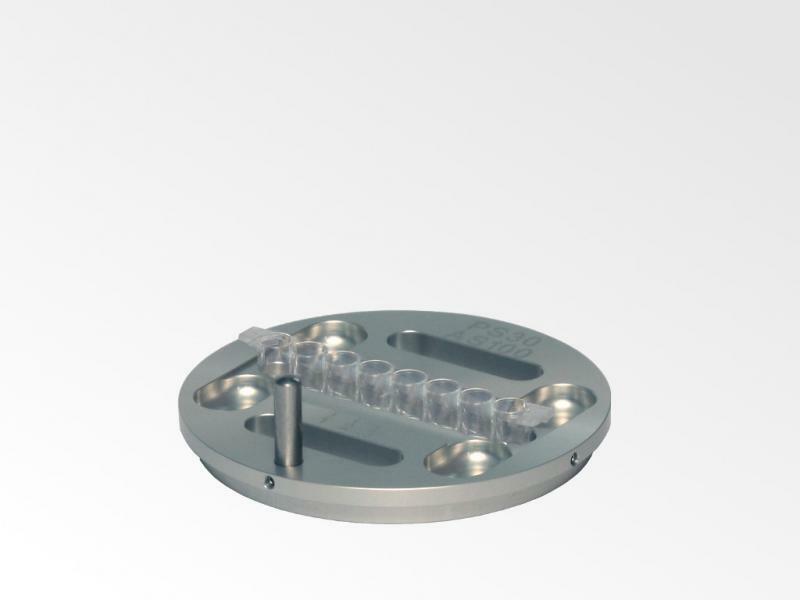 During incubation, the extracted, water-soluble proteins become attached to the inner wall of the wells of the MTS. Unbound particles or proteins are then washed away. Addition of antigen/allergen-specific antibodies (primary antibody) and subsequent bonding reaction with the antigen/allergen proteins. Unbound primary antibodies are then washed away. Addition of an enzyme-linked secondary antibody and subsequent bonding reaction with the primary antibodies. Unbound secondary antibodies are then washed away. Addition of a chromogen and enzymatic conversion to give a coloured end-product. Since the colour intensity correlates to the concentration of antigens/allergens present, it is possible to carry out a computer-aided calculation of the antigen/allergen concentration based on the corresponding standard using the subsequent photometric measurement.